Speaking at the Energy Now Expo, analysts said that while subsidies had been slashed, the decreasing cost of energy storage meant producing renewable energy was still viable for farm businesses. Stephen Jones from the Energy Storage Network added that although there was some uncertainty over government policy, the technology existed and energy storage held great potential across all renewable energy types. “DECC and Ofgem are actively working on resolving the lack of clarity around the definition of energy storage. In May 2016 there is to be a consultation on this, with the report findings published the following autumn,” said Mr Jones. 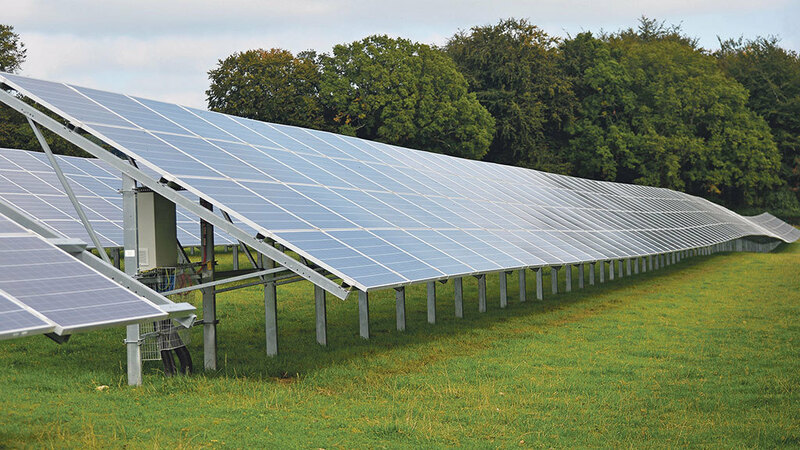 James Court, head of policy and public affairs at the Renewable Energy Association (REA) said there was still a lot of interest in the market from farmers and landowners. Wind energy will continue to provide financial benefits for farmers and landowners despite the drop in subsidies. Director of UK business development at Norvento, Ivo Arnus, who was also speaking at Energy Now, said installations produced major energy savings – an important factor in the face of rising electricity prices. A further degression of the Feed-in Tariff (FiT) for wind has seen turbines of 15kW – 100kW fall to 8.54 p/kWh. However, as the cost of the kit continues to plummet and turbine efficiency increases, farmers and landowners can still see good returns. 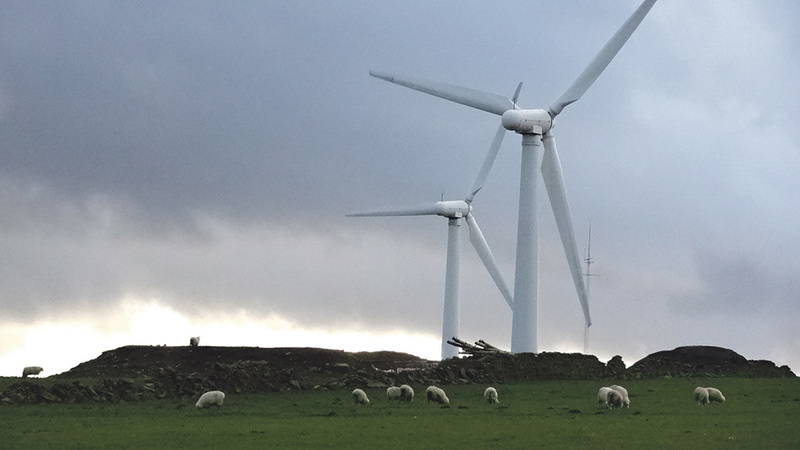 Mr Arnus said: “In the mature, low-to-zero subsidy market, we’re likely to see a fundamental shift in the way medium wind projects are deployed by both landowners and commercial users. “In practice, that may mean an end to the days of profiting from high levels of Government subsidy, and the subsequent introduction of a more measured, long-term pattern of medium wind development, where turbines are used to counteract the effects of increasing electricity prices. Mr Arnus said he expected to see increasing interest from users with high on-site energy consumption and funders ready to engage in long-term power purchase agreements.